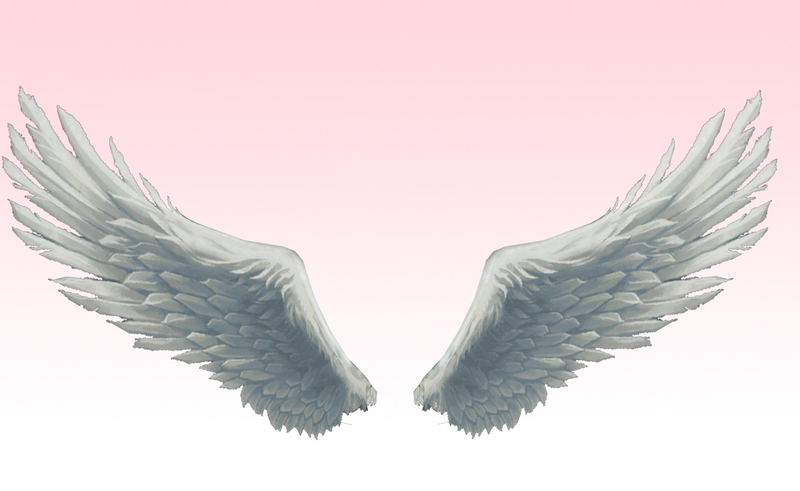 May 19, 2015 bcalvanocoachingLeave a Comment on Weekly Angel Oracle Card Reading for May 18th through 24th. Weekly Angel Oracle Card Reading for May 18th through 24th. Join me this Saturday, May 23rd at 1pm EST, 10AM PDT, where my special guest will be, Anu Shi Asta. 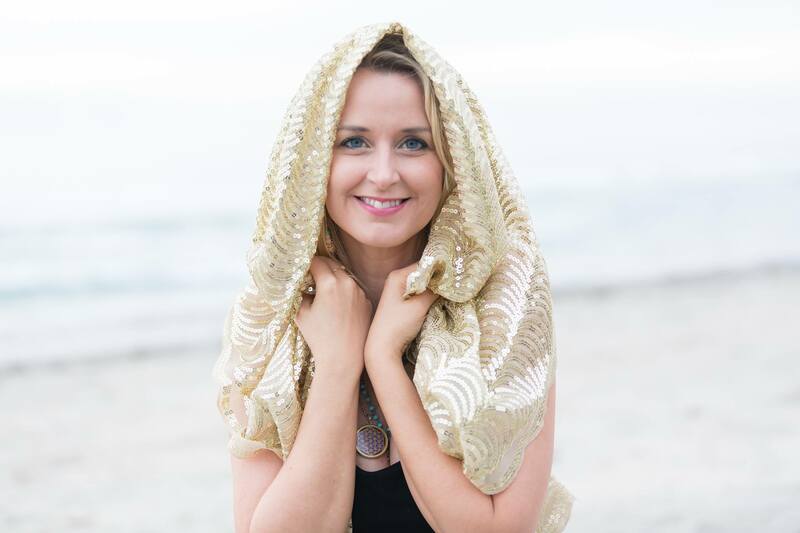 Anu Shi Asta (Anu Wyskiel) is an author, motivational speaker, 12Listen advisor, 12radio show host, creator of Angel Light Hypnosis™, Past Life Regressionist and a Certified Clinical Hypnotherapist. Anu is deeply committed to helping others awaken to their own innate gifts and ancient inner wisdom, and inspiring others to rediscover their connection to the magic of life. Her show Heaven on Earth airs weekly on 12radio.com covering various topics including manifesting dreams into reality, angels, healing and reaching a heaven on earth state of mind. Her books Matka Enkelten Maailmaan 2007 (Journey to the World of Angels) and Näin luot taivaan maan päälle 2013 (Creating Heaven on Earth) are published in Finland. Call into the show at 424-675-6837 for a reading from Anu and myself.. 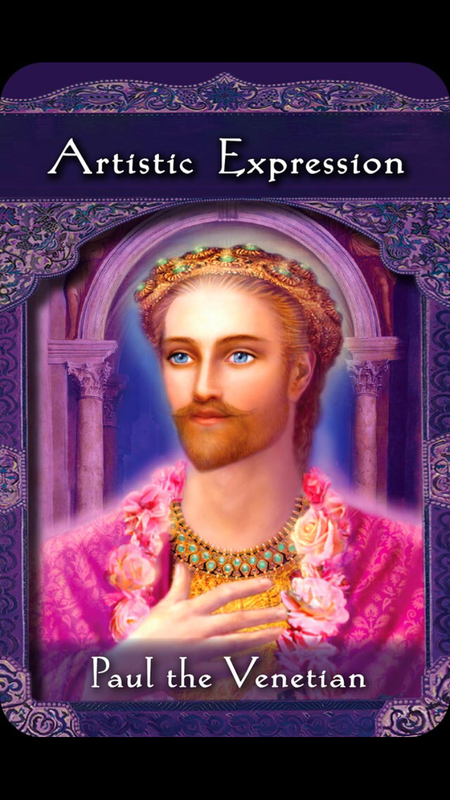 This week I was guided to use the Ascended Masters Oracle Cards Deck by Doreen Virtue. With Quan Yin’s compassionate energy we are asked to stop trying so hard, forcing an outcome and struggling. By allowing grace to intervene we can actually allow outcomes that exceed our highest expectations. Let go of struggle, anger, unforgiveness, or anything else undesirable. Trust that the Universe is on your side. Let go of any arguments, judgements, or a long term hurt. We are especially being asked to have compassion with ourselves. 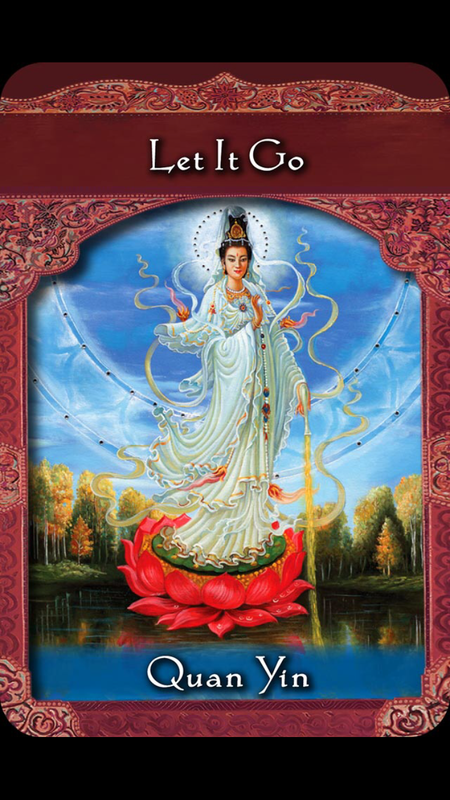 You can ask Quan Yin help you in connecting to the deepest compassion for yourself and others. It is time to let go of any addictive patterns of judgement, criticism and blame in life. With Quan Yin we can more easily connect to the peaceful flow and grace of life. With all your actions Quan Yin supports us to be present to the highest level of love and peace. 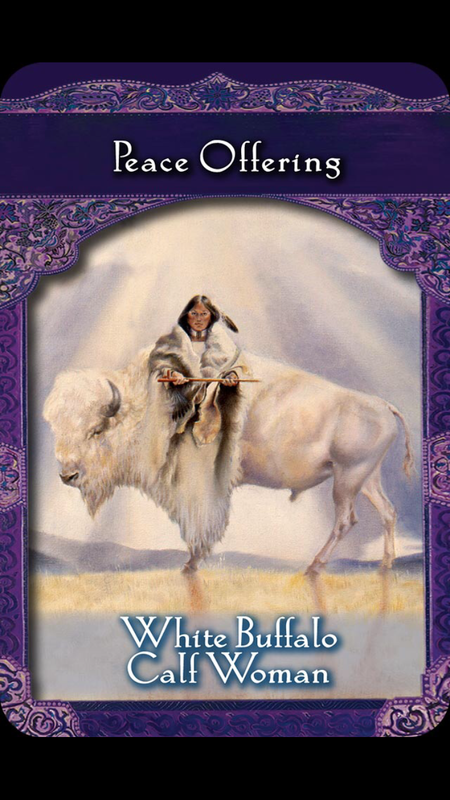 For the middle of the week we have the message, “Peace Offering” from White Buffalo Calf Woman. White Buffalo Calf Woman is a prophetress who appeared to the Lakota Native Americans. Call upon White Buffalo Calf Woman to instill harmony into your relationships and for world peace. This message refers to the relationship to yourself as well as others. Make peace with yourself and allow yourself to connect and be supported by the Universe. The message here is about surrendering to the Creator and thereby to all the unlimited resources that are available to you. Your peace offering may be a prayer of reconnection and welcoming the immense love and compassion that surrounds you. Make peace with your fears and struggles and turn them over to a Higher Power. Offer your self daily through your actions as an offering to the Universe. This is a message of reconnecting to Source, Spirit, God. You are not alone in this world with your dreams, goals and life purpose. White Buffalo Calf Woman reminds us of our power to create peace in the world and within ourselves. For the weekend we have the message “Artistic Expression’ from Paul the Venetian. Here our ideas for creative artistic projects is emphasized. We are supported to getting them started and completed. Through our creative expression we bring sacred frequencies into the world. Through painting, photography, music, writing, color, sound and imagery we share emotions and joy that the world so imminently needs. These projects can also be simple creations of handicrafts, inventions, films, poetry, dance, any creative expression that comes from the heart. We are supported in transmitting this heart felt energy into the world and an uplifting humanity. We each have a unique expression and voice. This week we are guided by the ascended masters, Quan Yin, White Buffalo Calf Woman and Paul the Venetian. This is a week of releasing judgement, allowing for the deepest compassion for ourselves and letting go of all that holds us back in sharing our true self in the world. We are asked to reconnect with our Creator and honor the sacred gift of life. We are being guided to freely express and share our heartfelt artistic creations with the world to raise the frequency of connection and joy. It’s a powerful week of taking the time to go within, connecting and taking courageous steps to freely share our self with the world. For more information on how to have a one hour session with me in person or by phone, Skype contact me at bcalvano-coaching@usa.net or 917-324-3726. You will receive guidance from the angels, ascended masters and guides regarding a particular concern or issue you may have. Also, you will receive an overall picture what the angels want you to know with regards to all that’s happening in your life right now. We will teach you energy shielding and balancing techniques that allow you to stay focused, light and clear about each step you need to take to accomplish your goals. Bcalvanocoaching offers special programs of ongoing coaching sessions at a reduced rate. Spiritual intuitive guidance, angel messages, energy clearing and life coaching all to create the results in all areas of your life. I also provide group angel readings at parties and events. Previous Weekly Angel Card Reading for May 11 through 17. Next Weekly Angel Oracle Card Reading for May 25 through 31.